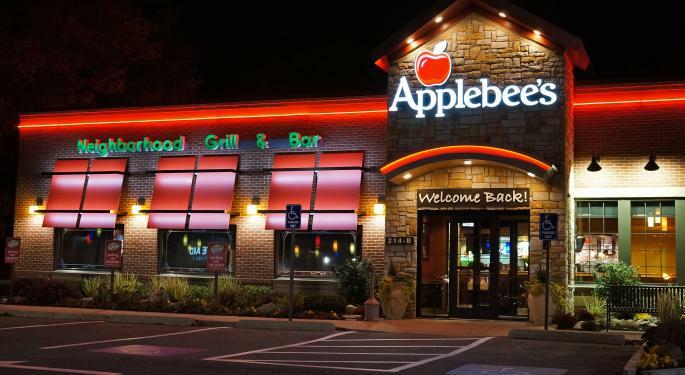 The upside case for Dine Brands Global Inc (NYSE: DIN), the parent company of Applebee's and IHOP restaurant concepts, can now be made after the company hosted its analyst day presentation, according to Raymond James. Raymond James' Brian Vaccaro upgraded Dine Brands' stock from Market Perform to Outperform with a newly established $85 price target. IHOP contributes more than 50 percent of Dine Equity's total EBITDA and boasts low food costs and a significant growth opportunity ahead. 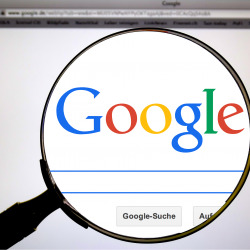 The analyst also detailed three reasons to now be buyers of the stock, including expectations for comps to outperform over the next few quarters, expectations for an EPS improvement in 2019 from $5 to $7, and investors should re-rate the stock's multiple higher from its "depressed levels." 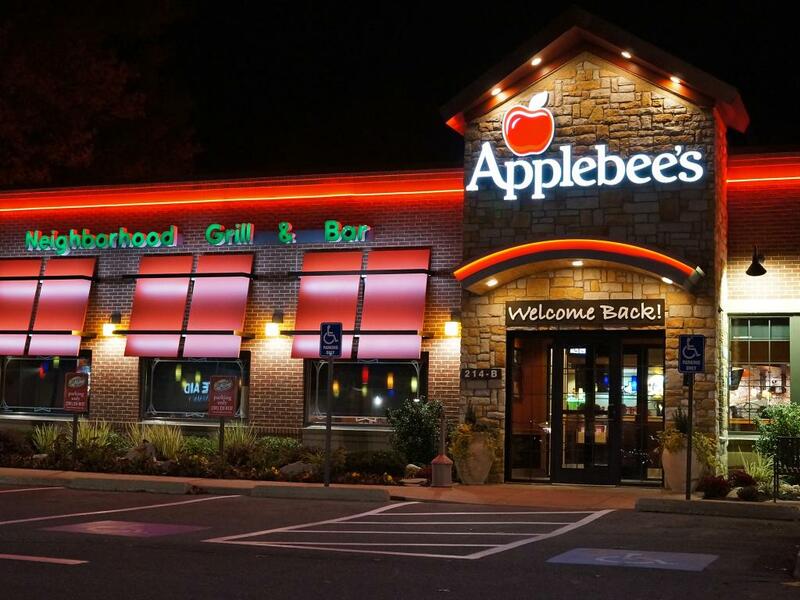 Shares of Dine Brands were trading higher by more than 8 percent Monday and hit a new 52-week high of $74.94.